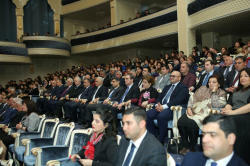 The event, held at in the Ganja State Philharmonic Hall was attended by Deputy Minister of Culture of Azerbaijan Rafig Bayramov, head of the Ganja City Executive Power Niyazi Bayramov, cultural and art workers. 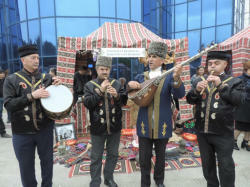 Speakers noted that the main objective of the project is to promote the cultural heritage of the Azerbaijani people, who have rich traditions of statehood. 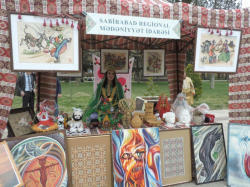 The festival provides an opportunity for foreign guests to get acquainted with the cultural life the Azerbaijani regions. 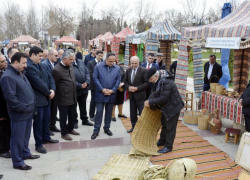 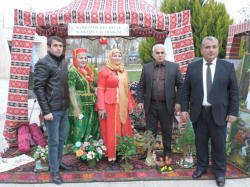 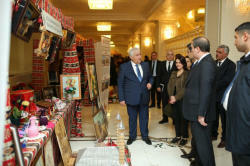 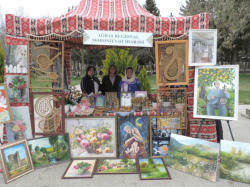 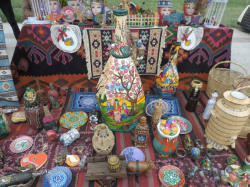 Sixteen regional cultural administrations of the Ministry of Culture and Tourism installed tents, where samples of folk art, reflecting the cultural heritage of cities and regions, works of art, souvenirs, handicrafts were presented. 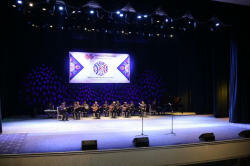 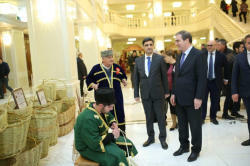 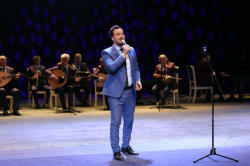 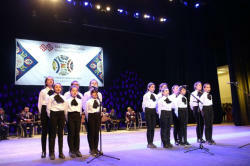 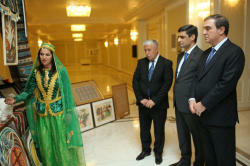 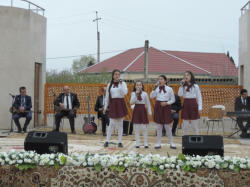 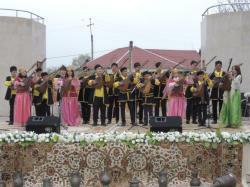 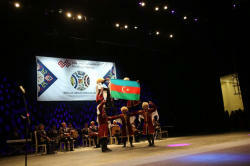 Local residents and guests of the city witnessed spectacular concert of folk and dance ensembles. 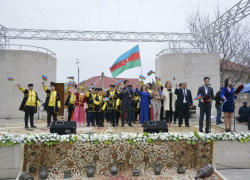 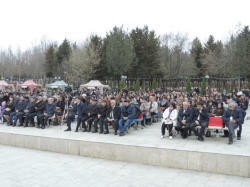 The festival also took place in the Heydar Aliyev Park in Aghstafa. 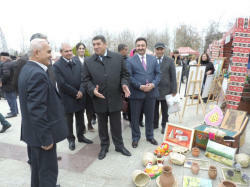 The event was attended by the head of the Executive Authority of Agstafa region, Maharram Guliyev, representatives of the Ministry of Culture of Azerbaijan, public figures, representatives of culture, art, guests from other regions of the country. 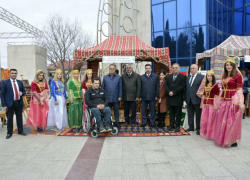 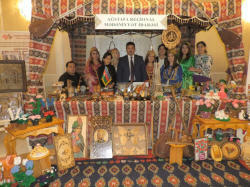 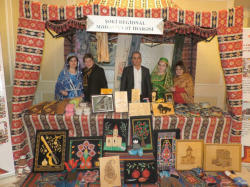 The festival`s guests got acquainted with the exhibits presented in specially installed tents. 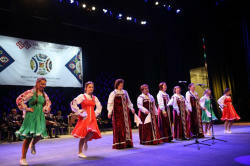 Notably, the festival will be also held in Kurdamir, Aghdas, Saatli, Neftchala, Barda, Aghjabedi, Absheron, Khachmaz in April, Lerik, Masalli, Shamkir, Balaken and Shamakhi in May. 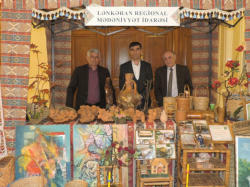 The city was founded approximately in the 6th AD. 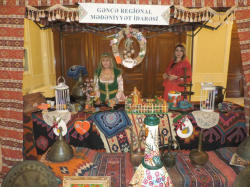 Later it was destroyed by Persians and then by Arabs. 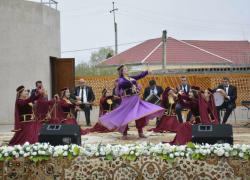 In the mid-10th century Ganja became the capital of Shadadit - one of a smaller khanates on the territory of Azerbaijan. 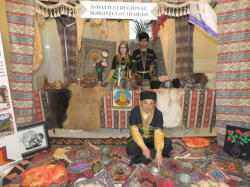 The word "Ganja" means a treasury or a warehouse in Persian. 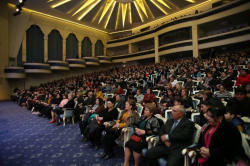 Because of the city's geographical relief, the word is also interpreted as "spacious". 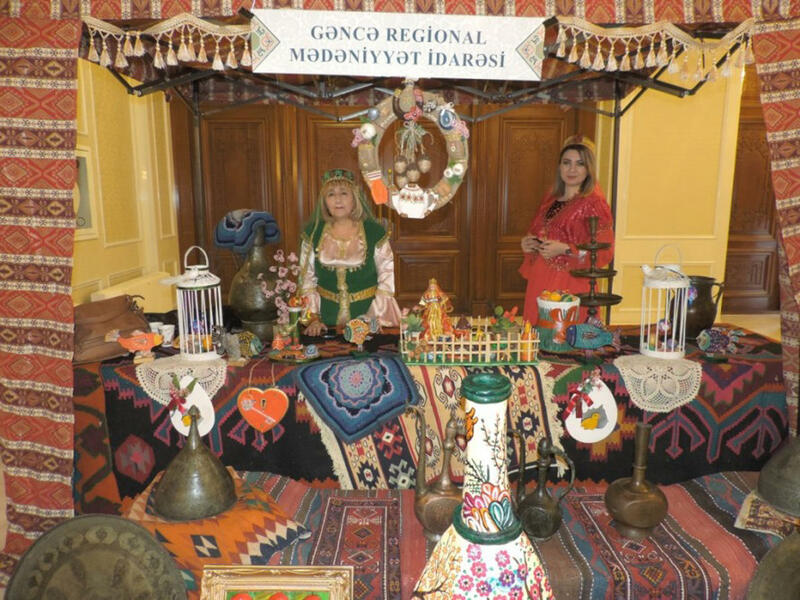 Legend says that Ganja was founded in the area where a traveler discovered immense treasure - pots full of gold and precious stones.